Round type, or Fandoghi are among the locals very popular and commercially important. About 60-70% of the pistachio production in Kerman province are Round type. They are round in shape and available sizes are 28/30, 30/32 and 32/34 nuts per once. Size 26/28 nuts per once is also available in small quantities. 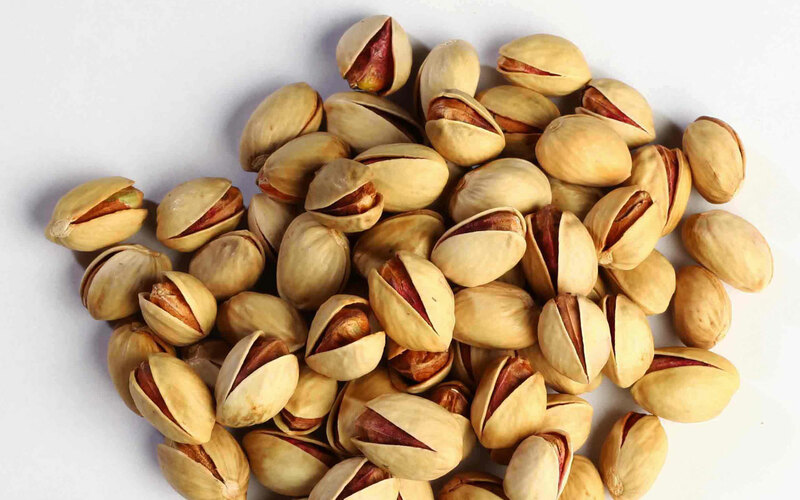 Besides the types described above there are so-called closed-mouth pistachios. The shells are not yet open and they are used for production of pistachio kernels. Pistachio kernels are used in bakery, cookery and ice cream production.